LOVE crime drama. 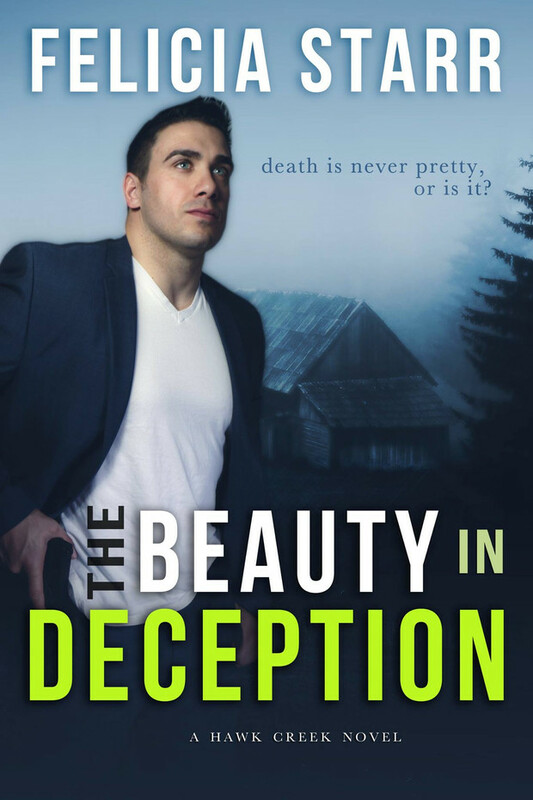 My all-time favorite author is Karin Slaughter and her Will Trent series, so when I saw the cover and read the description of The Beauty in Deception I knew I had to pick it up. So, check out my review!! The beauty in deception is that ignorance is bliss even if only for a moment in time. This book starts with an intriguing prologue. (the prologue is a separate book on Amazon as well.) A relationship is formed between a detective who spends his nights drowning in whiskey and in the beds of countless faceless strangers and a school teacher with a dangerous secret. Clues are littered throughout the novel as you read allowing for "Ah-ha" moments at the conclusion of this gripping novel. Spellbinding, amazing and well-written. I can't wait until the next book in the series! Felicia's characters are fleshed out perfectly. 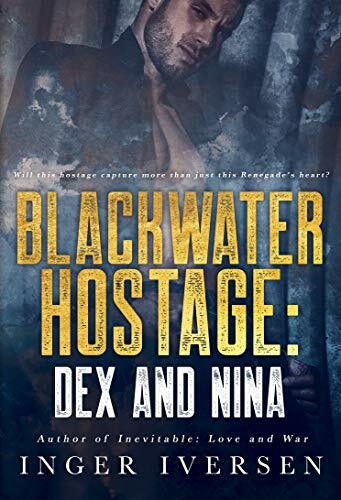 Detective Dex'sno-nonsensee straight to the point dialogue and Trina's snarky comebacks were well-written. The book is peppered with a few steamy scenes adding a bit of romance without drowning the reader with cheesy come on lines. Throughout the entire book I was interested, confused (in a good way) and entertained. 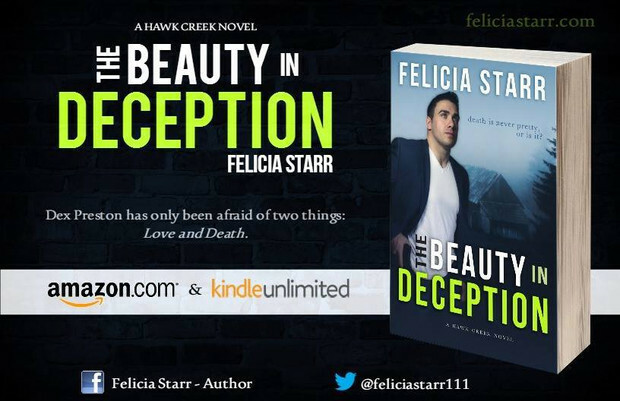 The shocking twists and turns in this novel will keep you on the edge of your seat wanting more!